Update 2: Autos Segredos has released new spy pictures of the 2019 Hyundai HB20 snapped during local testing. Also, it says that most of the configurations of the redesigned model will feature Traction Control and Vehicle Stability Control. Image gallery at the end of the story updated with new spy shots. 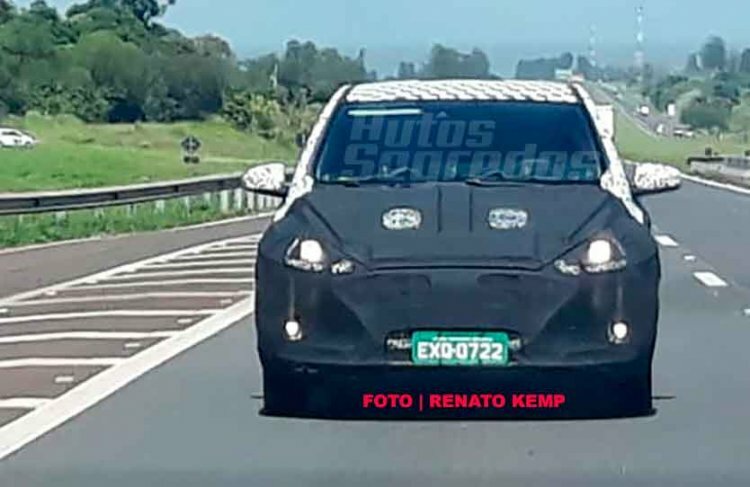 Update 1: The next-gen Hyundai HB20 has reached Brazil for local testing, spy shots posted by the Autos Segredos have revealed. Check out the updated image gallery at the end of the story. 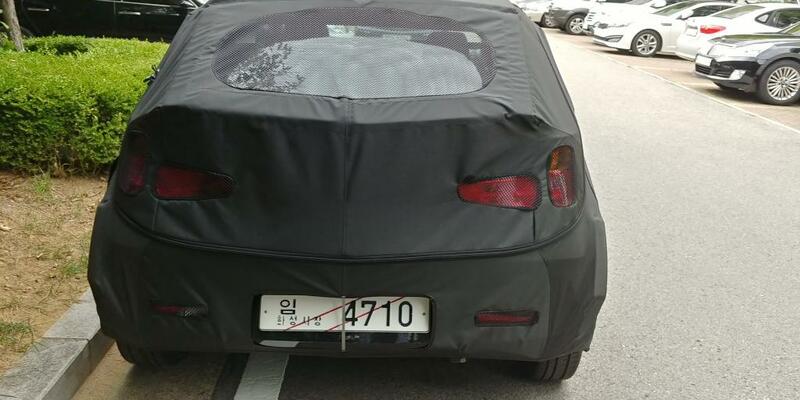 As Hyundai continues testing the next-gen HB20 on the South Korean roads, yet another batch of spy photos surface online. 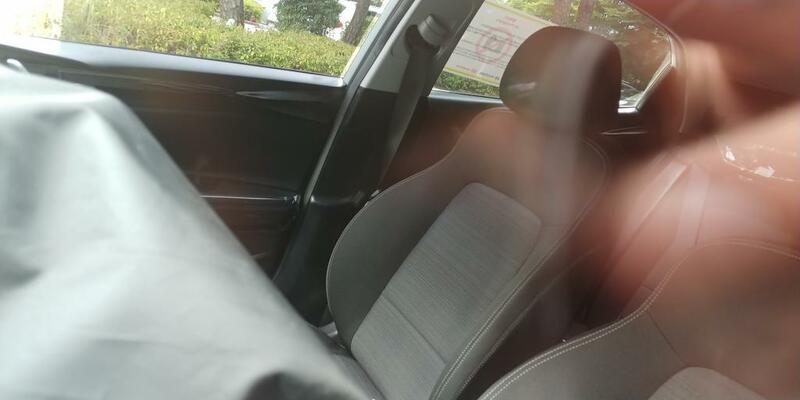 The latest photos, posted on Bobaedream, partially reveal the interior of the 2019 Hyundai HB20. The next-gen Hyundai HB20 will likely debut in the first half of 2019. While the Hyundai i20 adopted a more mature look in its second generation, the Hyundai HB20 seems to retain its youthful character in the second generation. 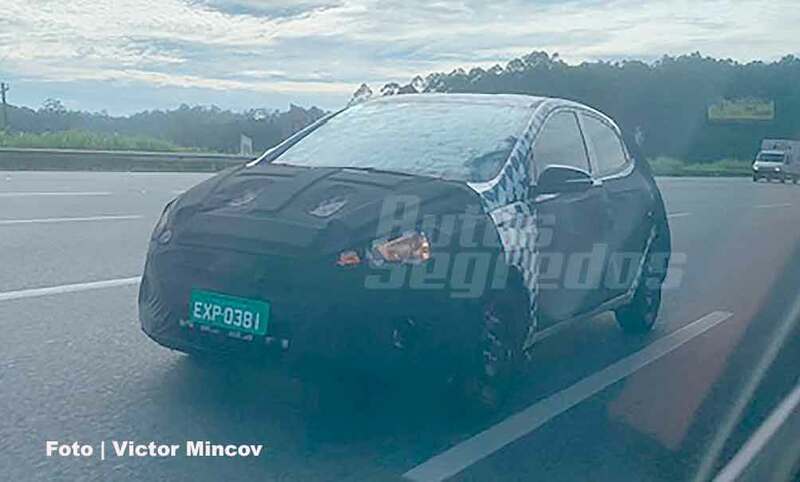 Spy shots show that the redesigned model features the Cascading grille and a beltline with a steeper rise towards the C-Pillar. At the rear, the redesigned cluster don’t appear to have a reverse light. It looks like there’s just one reverse light integrated into the bumper. Indoors, the 2019 Hyundai HB20 would have wholly redesigned dashboard, centre console, instrument panel and seats. Like the current Hyundai HB range, it will include a rugged adventure variant (HB20X) and a sedan version (HB20S) as well. Brazilian reports say that Hyundai could design the next-gen HB20X to look more SUV-like, a la the Honda WR-V. The current models are available with Kappa 1.0L Flex, Kappa 1.0L Turbo Flex and Gamma 1.6L Flex engines. 5-speed manual, 6-speed manual and 6-speed automatic are the transmission choices. The next-gen model's Kappa 1.0L Turbo Flex engine could have direct injection. Like the current Hyundai HB20, the second gen HB family will have an adventure variant (HB20X) and a sedan version (HB20S). Hyundai will launch the next-gen HB20 in Brazil likely in the first half of 2019. The Hyundai HB20 is exclusive to the South American markets, and it should remain so through the second generation.